On this page you are going to learn about various piano chords, how they are formed and played on the piano. But before we go in depth with this concept let us first explore the word “Chord”. What is a chord as it relates to music? A chord is a group of two or more notes that are played simultaneously to form one harmonic sound. Chords are used more often in popular music such as reggae, jazz, blues, gospel, R&B, hip hop and so on. The use of chords in music is not a new concept; they were used in musical compositions during the 17th and 18th century and became more popular during the 19th and 20th century. Even though a chord can be at least two notes playing at the same time, many theorists share the opinion that a chord should be theorized as three or more notes playing together creating harmony. The most popular chord structure that is used is when three different but relative notes are played together. This description fits the meaning of the term “triad” (which means three notes playing together at the same time). However, it is important to note that chords are not just limited to three notes or tones, but a chord can comprise of four or more related notes. Take a look at the diagrams below for clearer understanding. 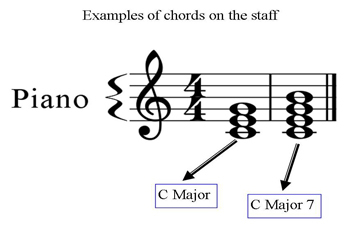 There are different types of chord that can be played on the piano. However, the most popular or common chords are major, minor, augmented and diminished. As we explore the concept of piano chords, you will learn how to play each chord and also know how they sound. Among the group of chords that exist, major and minor chords are more popularly used. Click here to learn about major chords! Here is a concept that I have used over the years when introducing chords to my students. A major scale is formed by playing eight notes. The 1st or root note and the 8th note have the same letter name however, they are different in pitch. This is one reason why many persons who study music say that a major scale is made up of seven notes. But what is interesting is that a major scale can be used as a main frame in creating different variety of chords. However the easiest types of chord that can be constructed from a major scale are the major and minor chords. These are normally the first set of piano chords that are explored by all piano players. Take a look at the illustration below for a clearer understanding of this concept. The illustration above shows the different degree of the scale that are used to form major (Maj.) and minor (min.) chords. There are three major and three minor chords that can be constructed from a major scale. When you are able to play both major and minor chords properly on your piano, then you will be ready to move on to chord progressions. Visit learn-piano-and-shine.com for more information on chord construction and how to play chords on your piano. 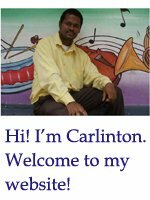 You can also visit playpianotoday.com for free tutorials on piano chords. 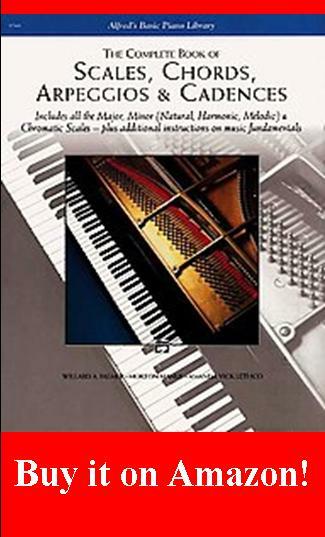 Click here to leave the piano chords page and return to the home page.